Build Your Waterfront Paradise Today! 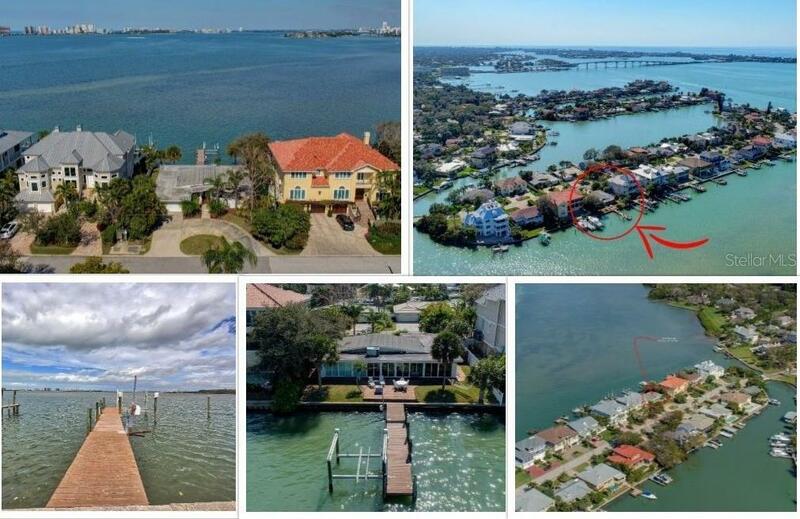 Fabulous location along the Intracoastal Waterway behind the historic Belleview Inn is this incredible opportunity to tear down the current structure and rebuild your dream home! Keep the current dock or install brand new and enjoy sunrises and sunsets all year round. Join this exclusive neighborhood today â this one wonât last long! Call today for your private viewing.